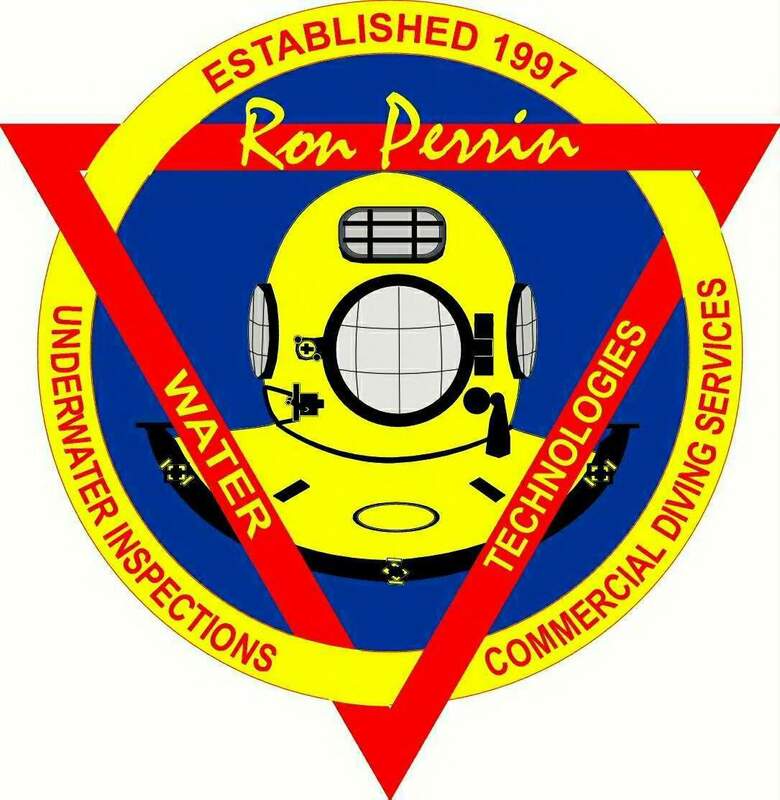 Ron Perrin Water Technologies is a American owned, Texas based company offering Remote Camera, ROV camera, and Advanced Commercial Diving Services to the Northeast, Southeastern, Midwest, and Southwest states. 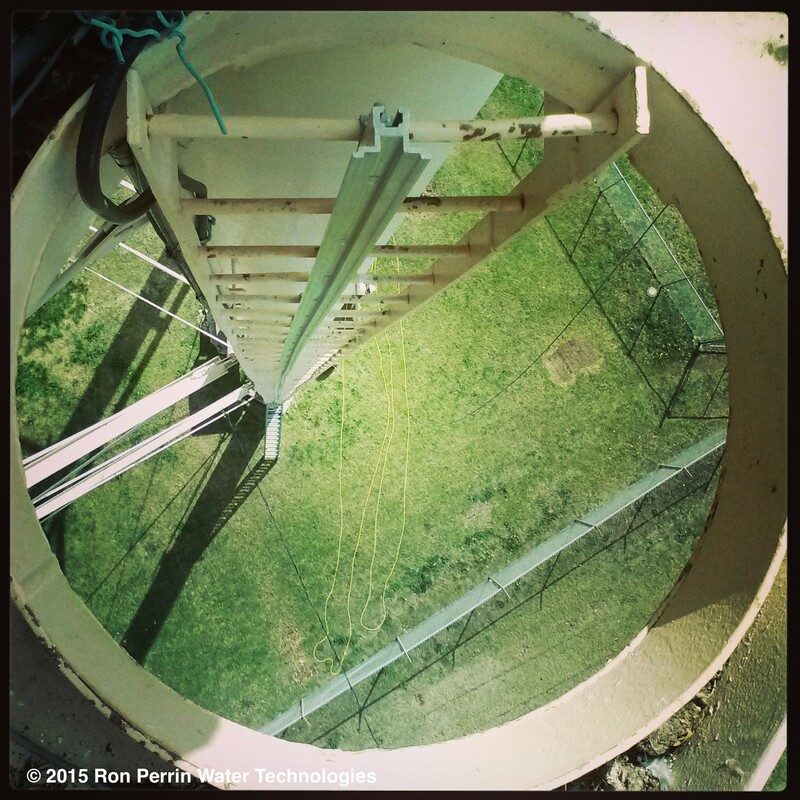 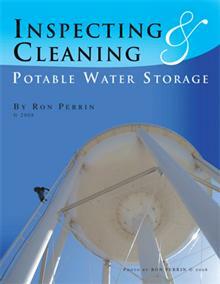 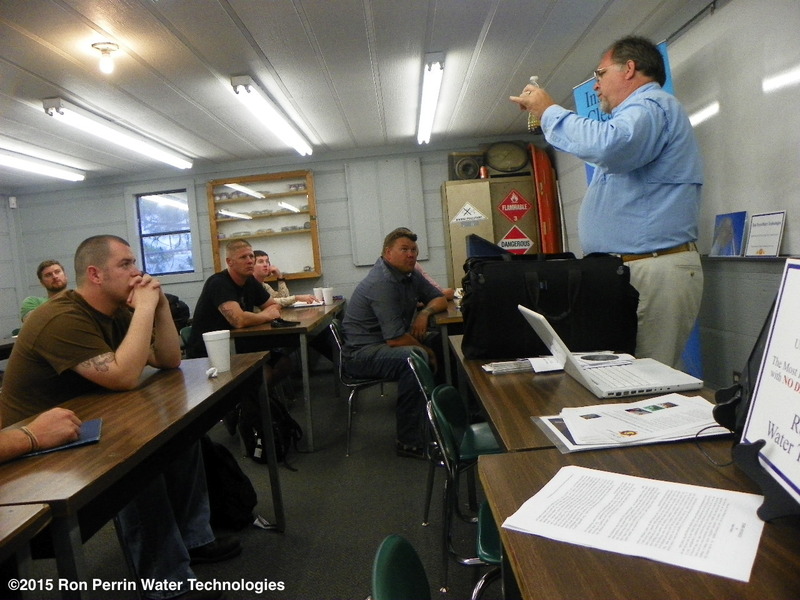 Our inspections meet AWWA standards for annual potable water tank inspection. 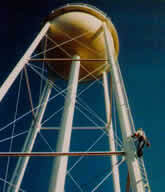 We also inspect fire service tanks while they remain full of water covering NFPA inspection points. 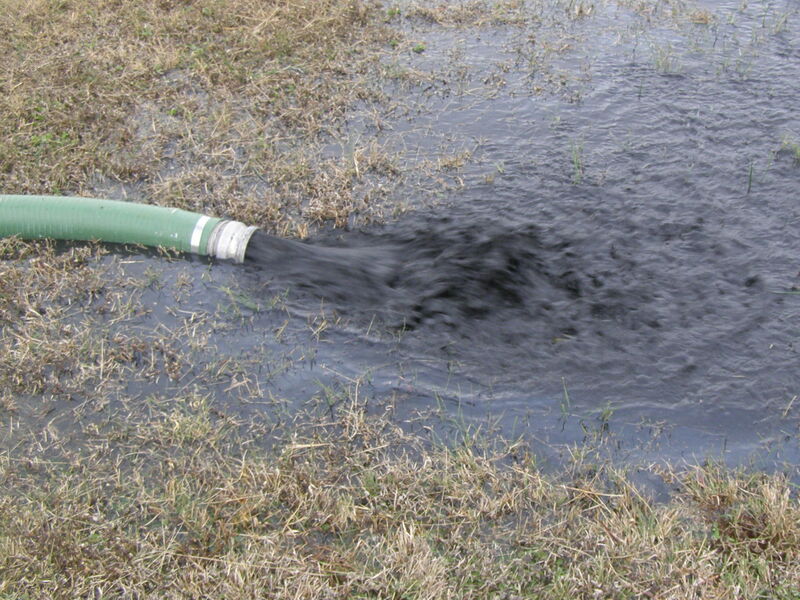 Although we are not an engineering company, we are often contracted by engineering & consulting firms to provide underwater services in the U.S. International inspections to meet NFPA codes for offshore facilities are available.